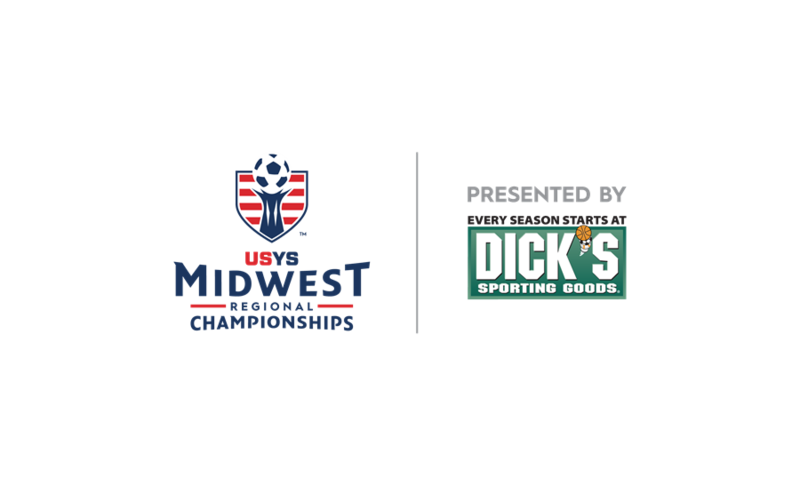 FRISCO, Texas (Nov. 30, 2016) — US Youth Soccer is proud to announce that Saginaw, Mich., and the Michigan State Youth Soccer Association will host the 2019 US Youth Soccer Region II (Midwest) Championships as part of the US Youth Soccer National Championship Series, the country's oldest and most prestigious national youth soccer tournament. The games will take place at Saginaw Township Soccer Complex. The championships are expected to draw more than 4,100 players and an estimated 12,000 spectators. The US Youth Soccer Region II Championships consist of US Youth Soccer State Champions from 14 state associations (including host Michigan State Youth Soccer Association), US Youth Soccer Midwest Regional League Premier Division champions and select wild cards. Following individual state championship tournaments, the Regional Championships are the second leg of the US Youth Soccer National Championship Series. The tournament will attract more than 200 boys and girls teams, ages 13-and-Under through 19-and-Under, from the 14 Midwest US Youth Soccer State Associations that make up US Youth Soccer Region II (Illinois, Indiana, Iowa, Kansas, Kentucky, Michigan, Minnesota, Missouri, Nebraska, North Dakota, Ohio South, Ohio North, South Dakota and Wisconsin). Saginaw, Mich., is familiar with US Youth Soccer events as the city also served as the host of the Region II Championships in 2012. "I can feel the excitement that the Great Lakes Bay Region and Saginaw Township Soccer Association have toward hosting the Region II Championships again in 2019, after successfully hosting our event in 2012," said Jonathan Meersman, Region II Championships Chair. "We look forward to working with the Michigan State Youth Soccer Association and the local volunteers as they prepare to host another spectacular event." Regional winners of the 13U through 19U brackets earn a berth to the 2019 US Youth Soccer National Championships in Overland Park, Kan.
2019 US Youth Soccer Region II Championships | Saginaw, Mich. The US Youth Soccer National Championship Series gives US Youth Soccer teams the opportunity to showcase their soccer skills against the best competition in the nation while emphasizing teamwork, discipline and fair play. Annually, the US Youth Soccer National Championship Series provides the nation’s top collegiate coaches with the premier stage to identify and scout the most coveted players in the country. 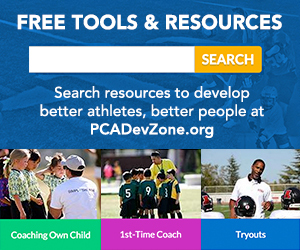 To learn more about the US Youth Soccer, visit USYouthSoccer.org. For more about the US Youth Soccer National Championship Series, visit http://championships.usyouthsoccer.org, the online home for the US Youth Soccer National Championship Series, providing the latest in news, information and more.